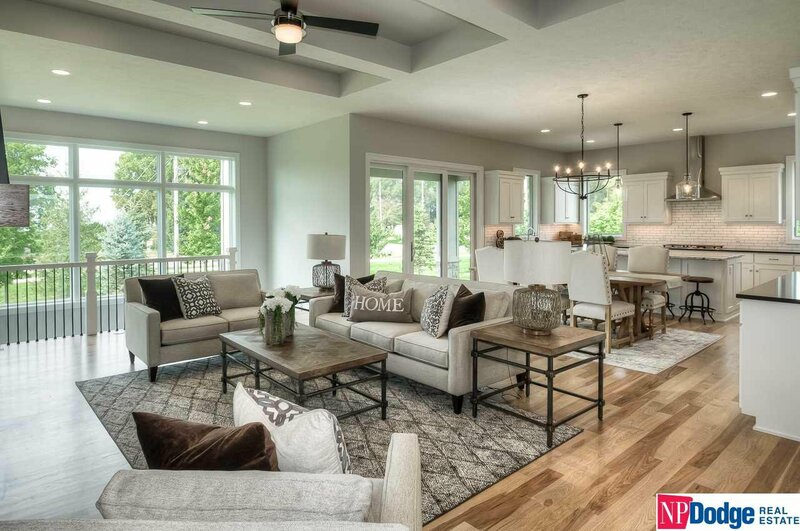 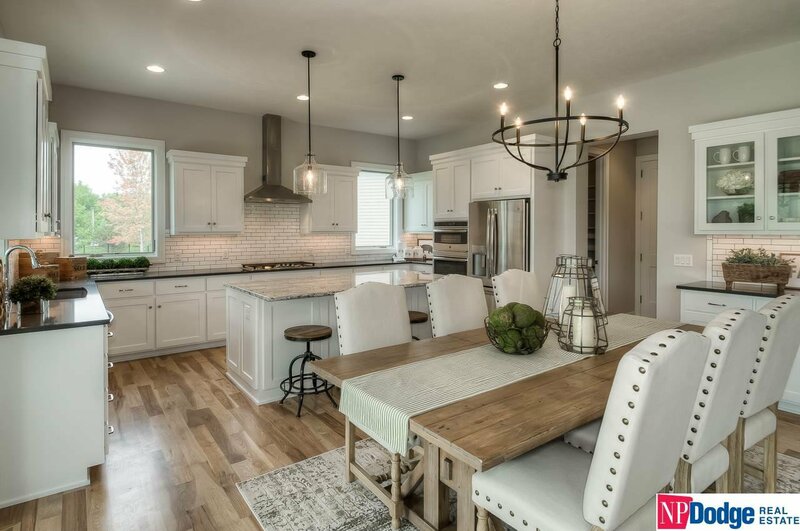 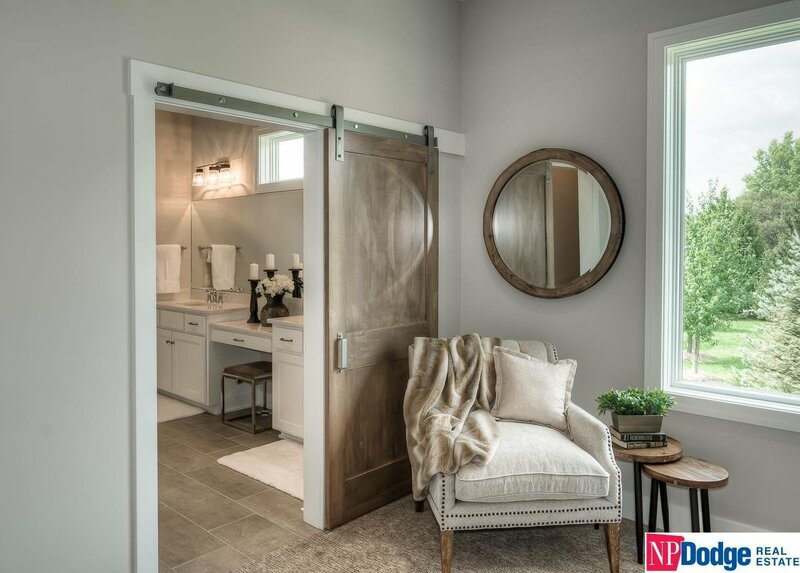 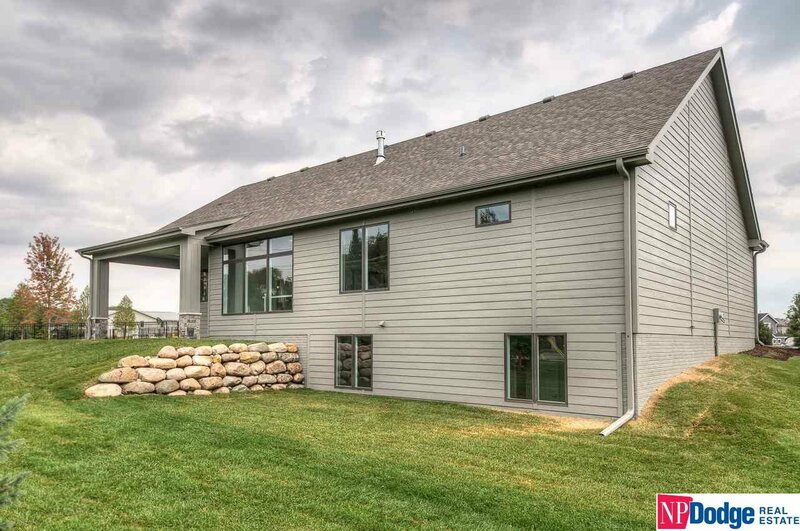 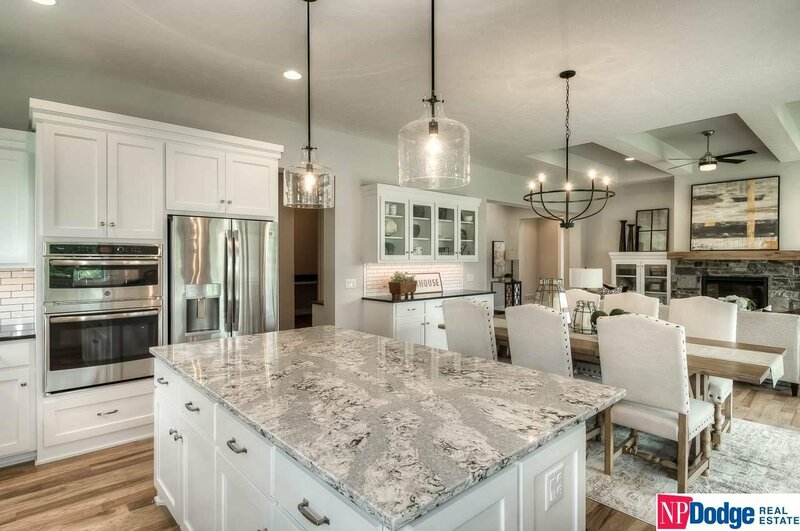 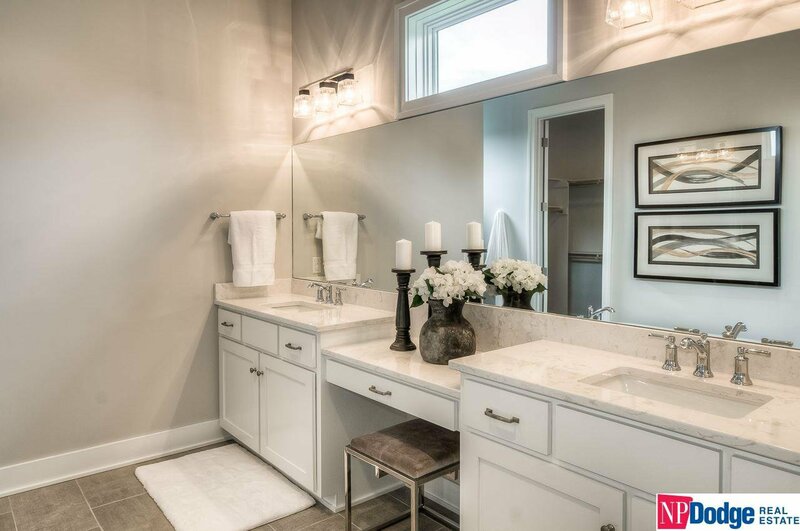 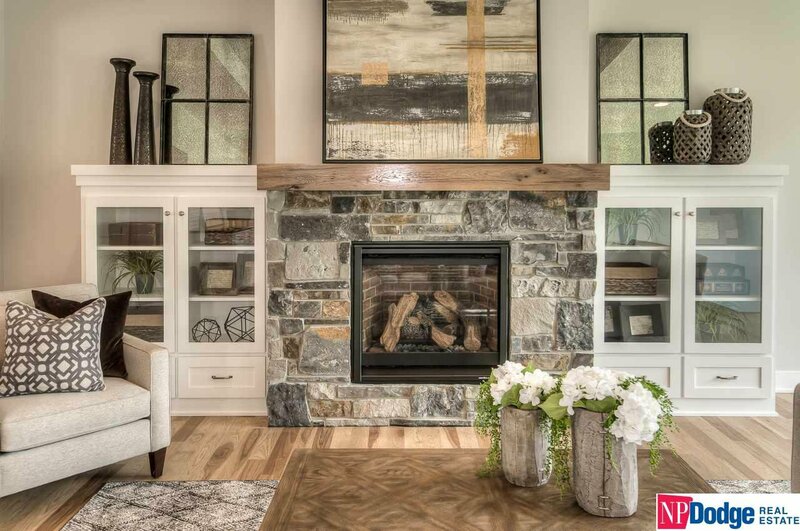 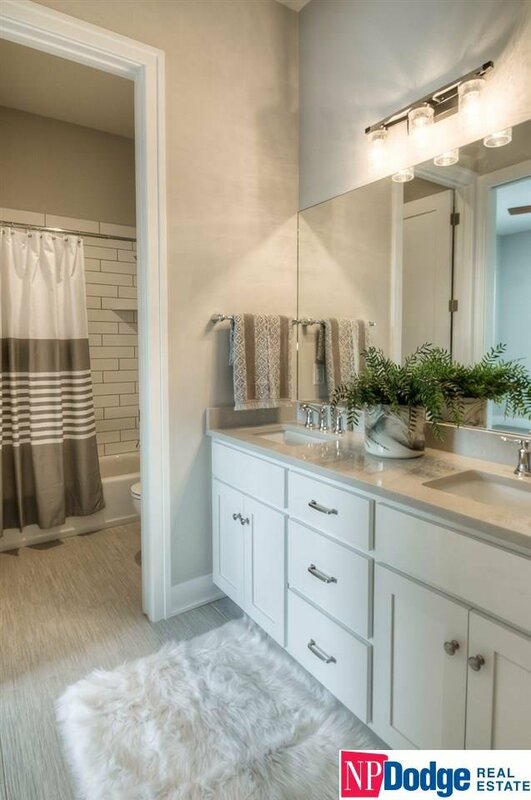 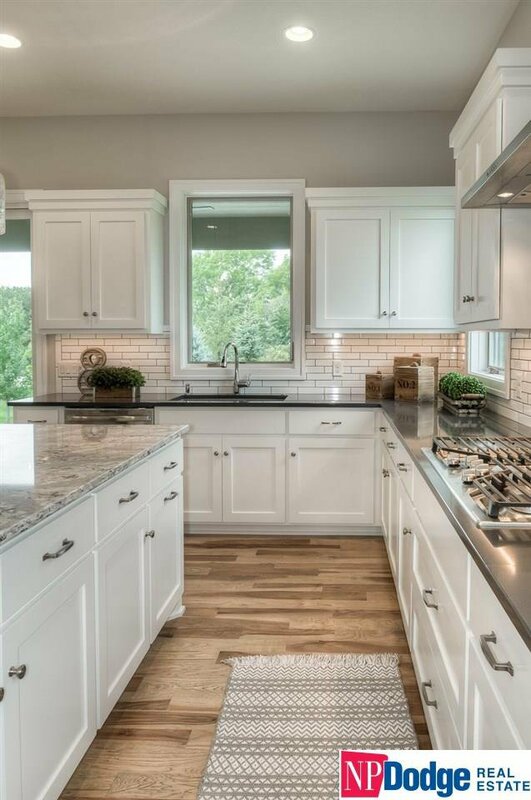 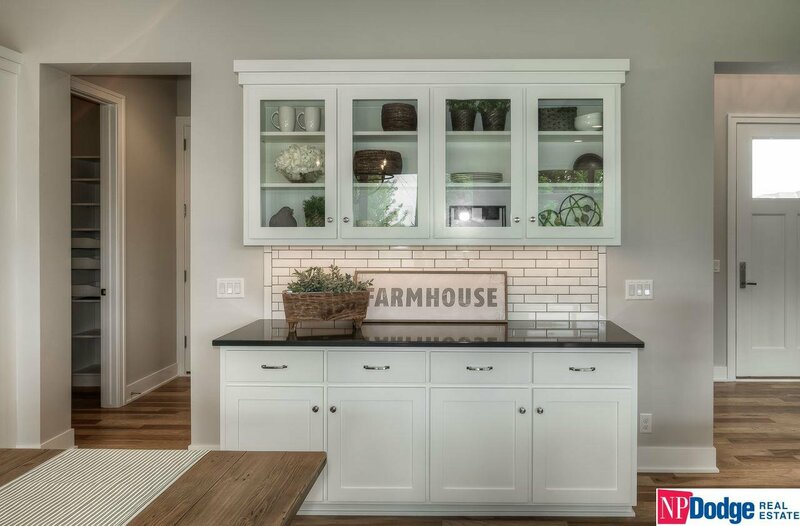 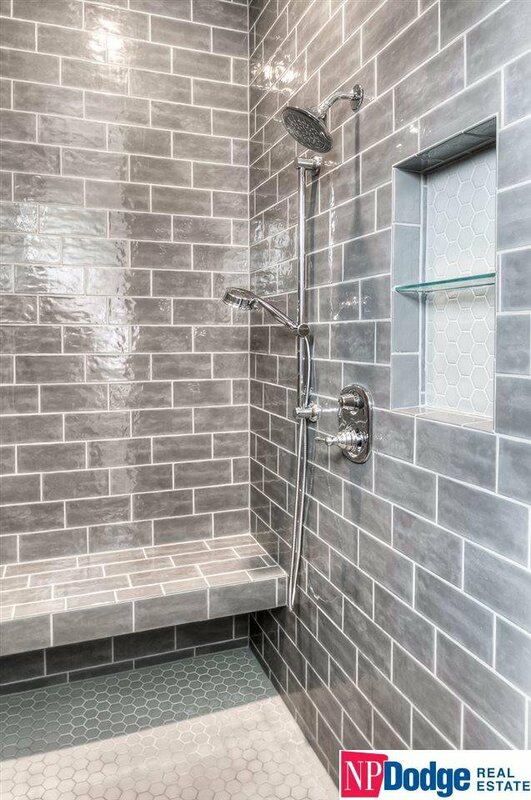 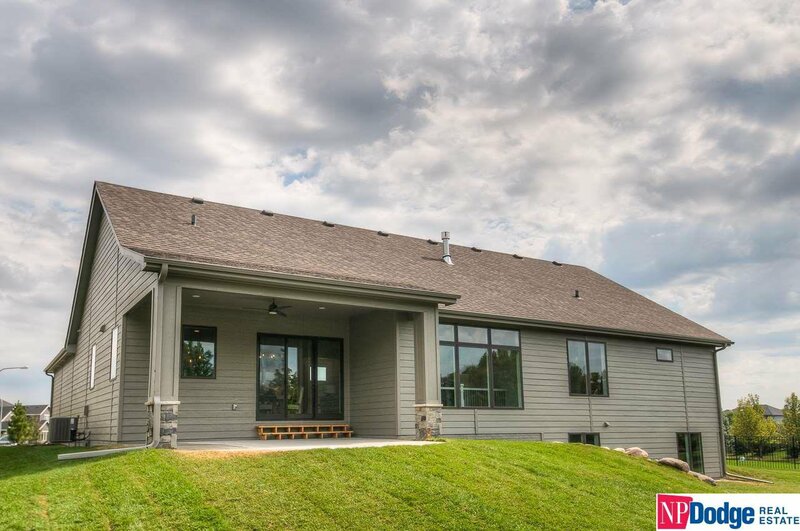 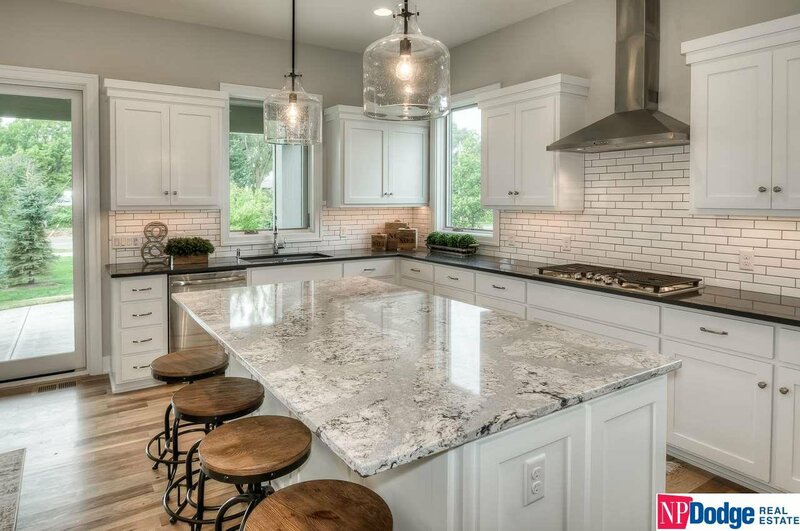 The Farnam by H3 Custom Homes is a lush modern farmhouse and the pinnacle of luxury. 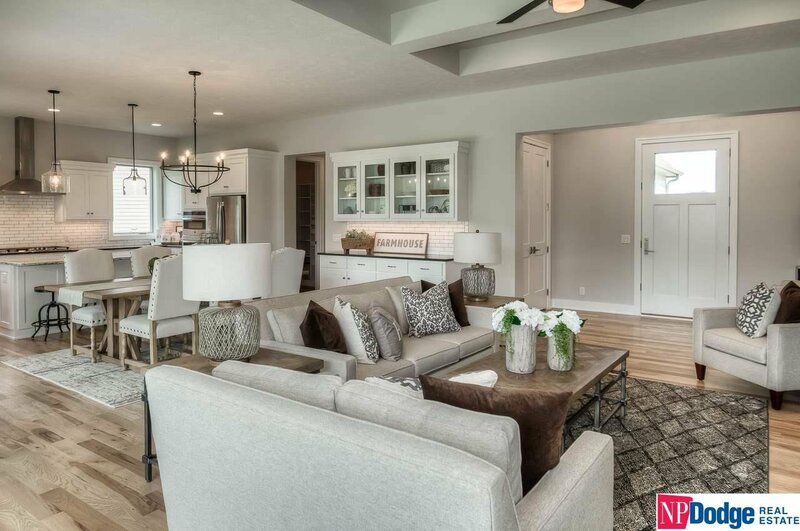 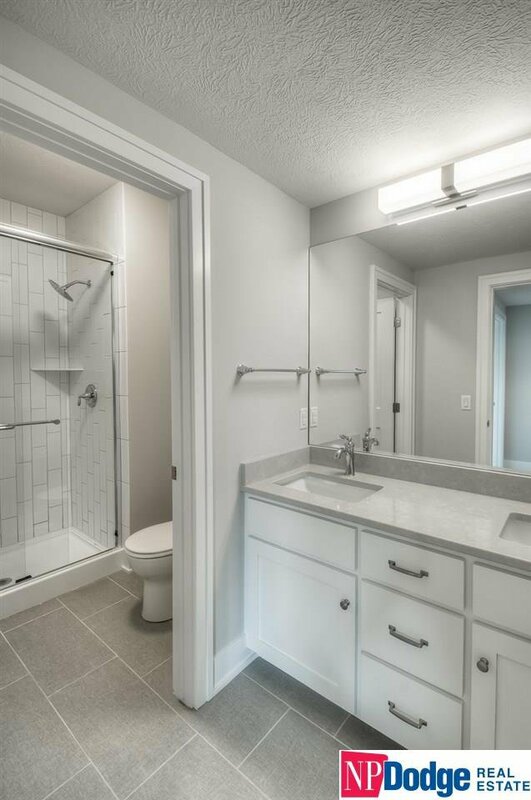 Just over 3400 square feet of sleek lines flood the interior with a charming and cozy aesthetic in which to live, entertain and create nostalgia for years to come. 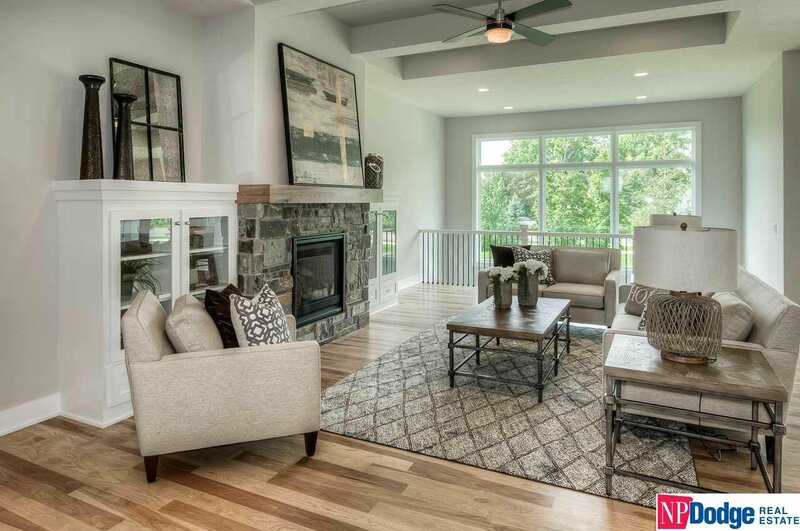 The great room is nothing shy of magnificent with a 10ft tray ceiling. 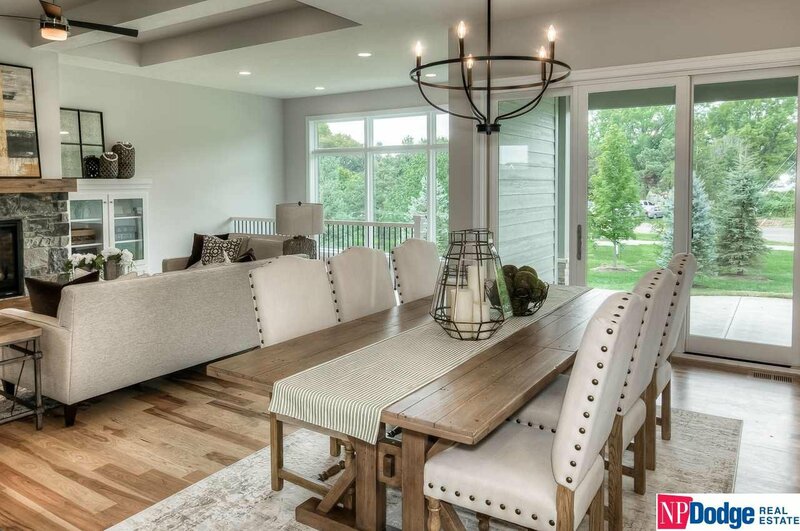 Hickory wood floors flow freely between the great room, kitchen and dinette. 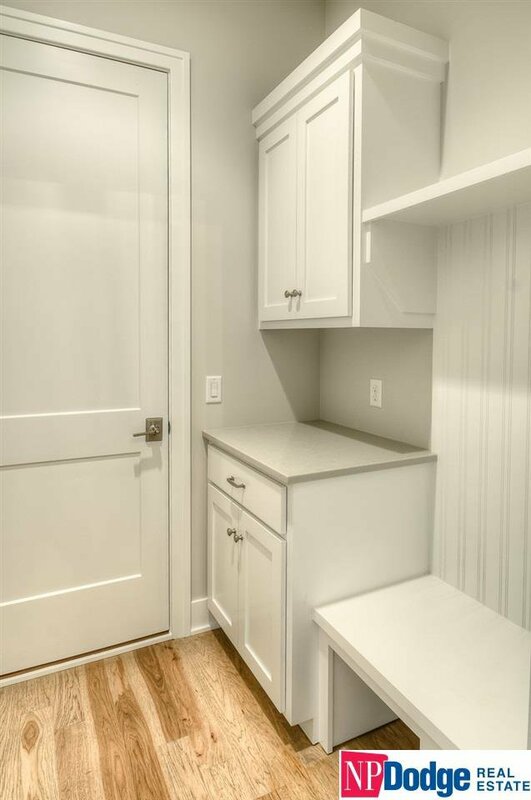 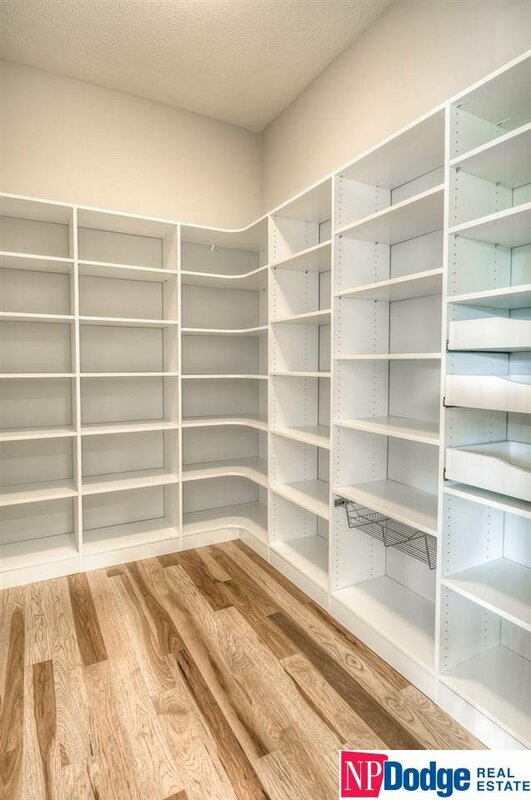 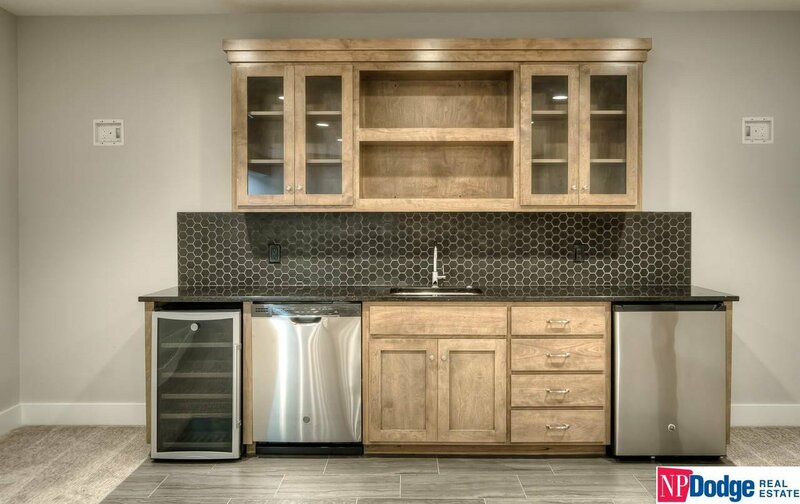 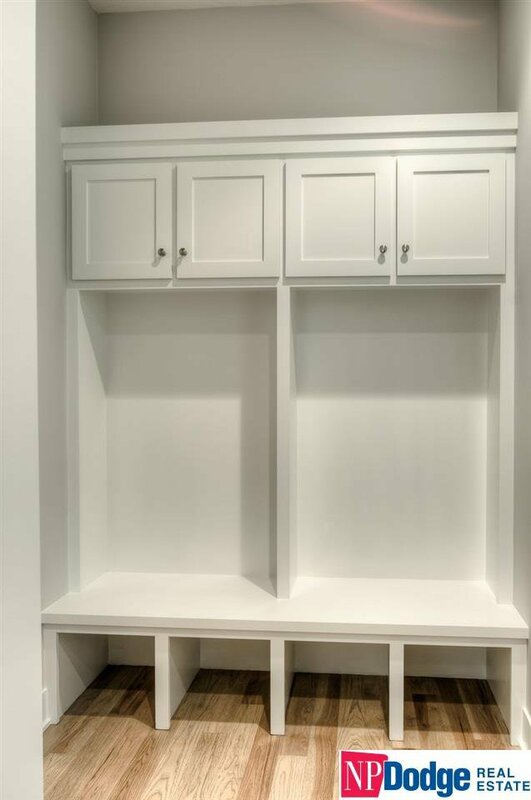 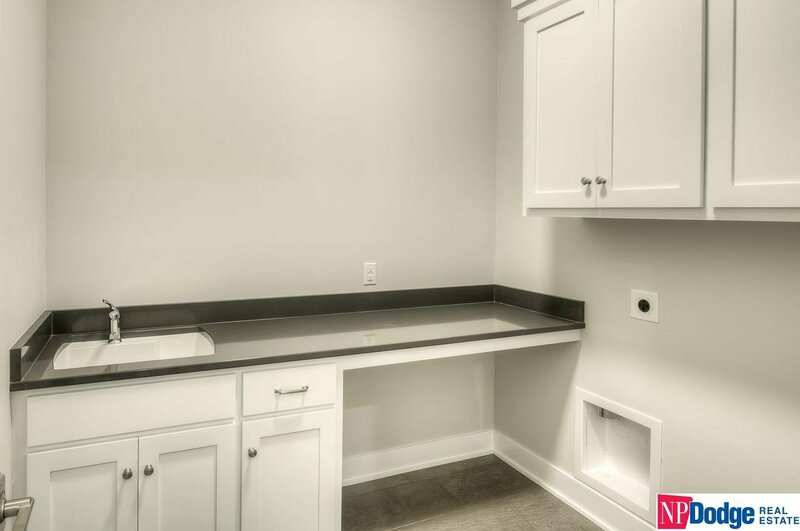 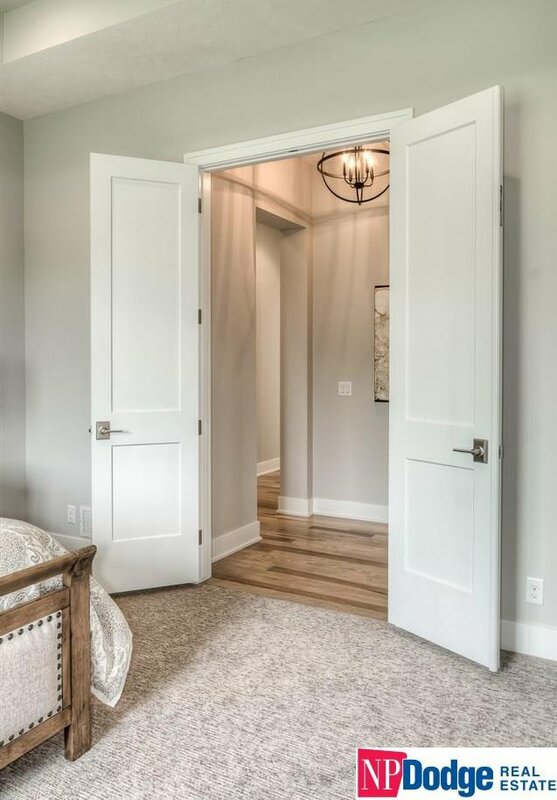 Your armfuls of groceries can go straight from the oversized two-car garage into your walk-in pantry with direct access from the garage past a family drop-zone. 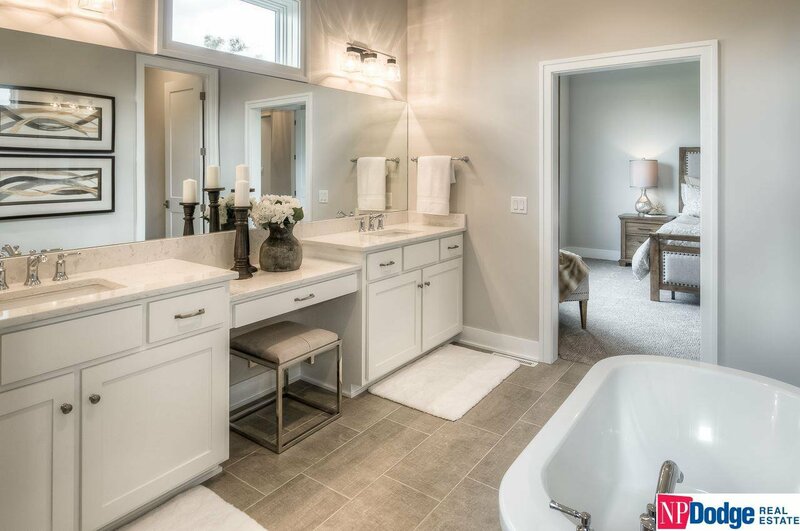 An immaculately engineered layout provides unexpected fluidity with a posh master suite. 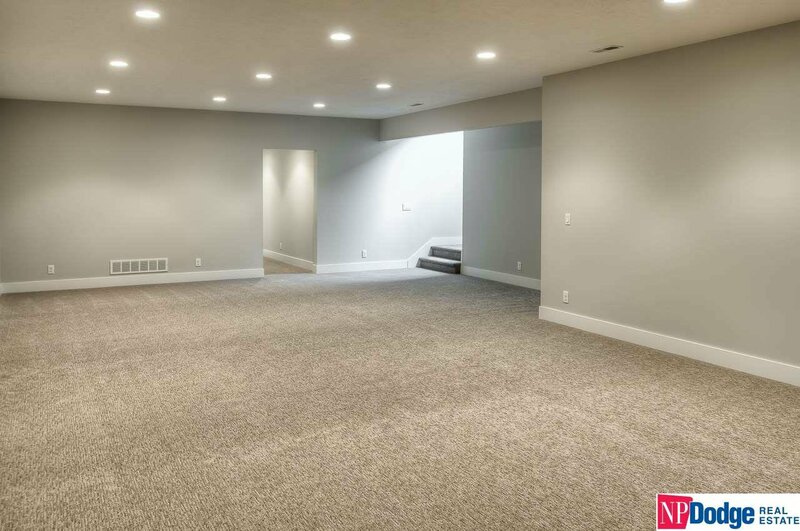 A separate single car garage provides an isolated entrance with an additional private drop-zone. 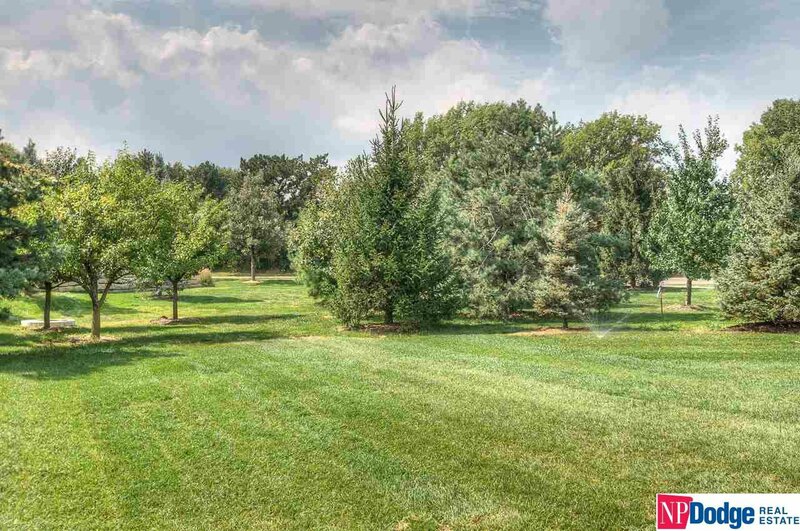 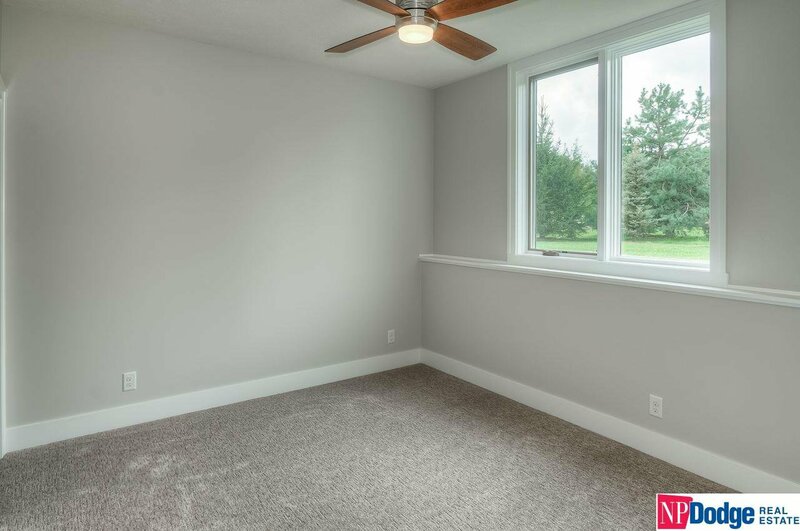 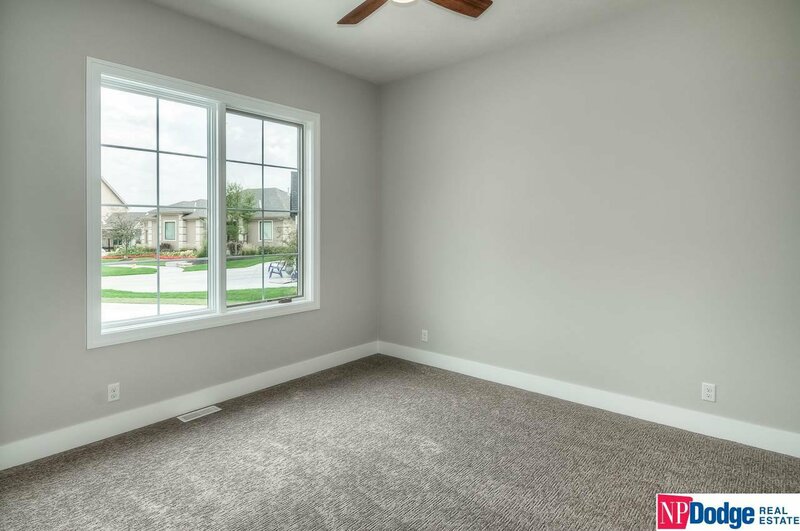 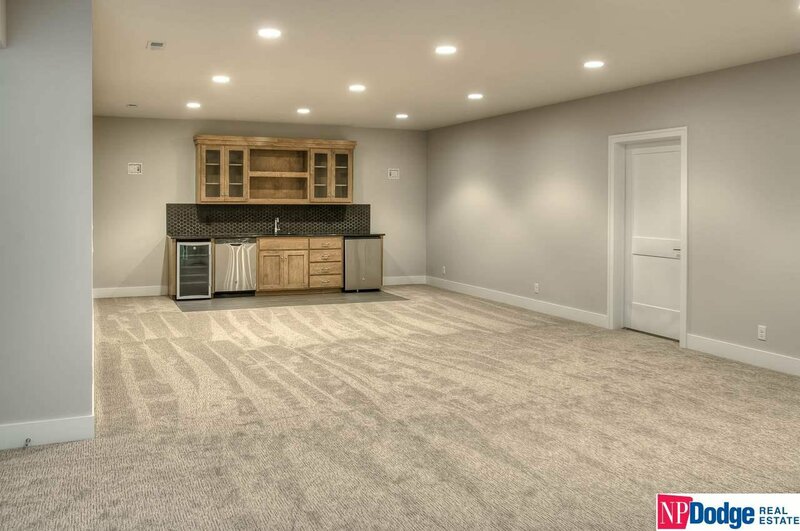 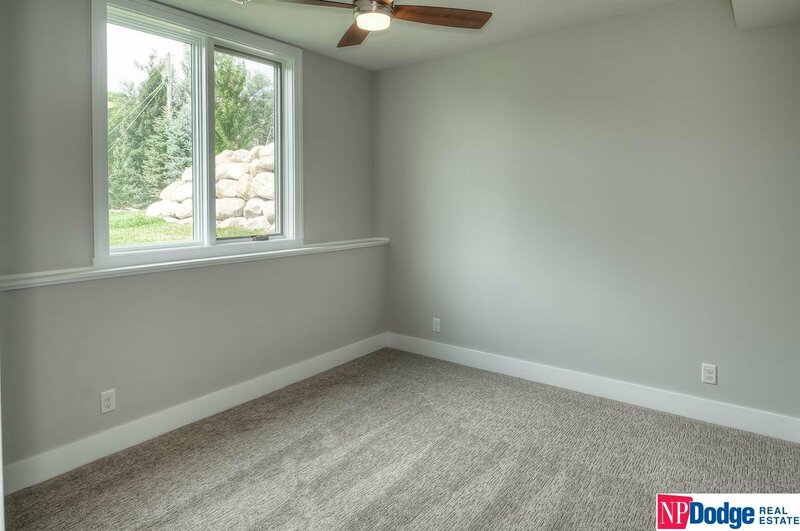 In the lower level, you’ll find a sizeable family room with a wet bar. 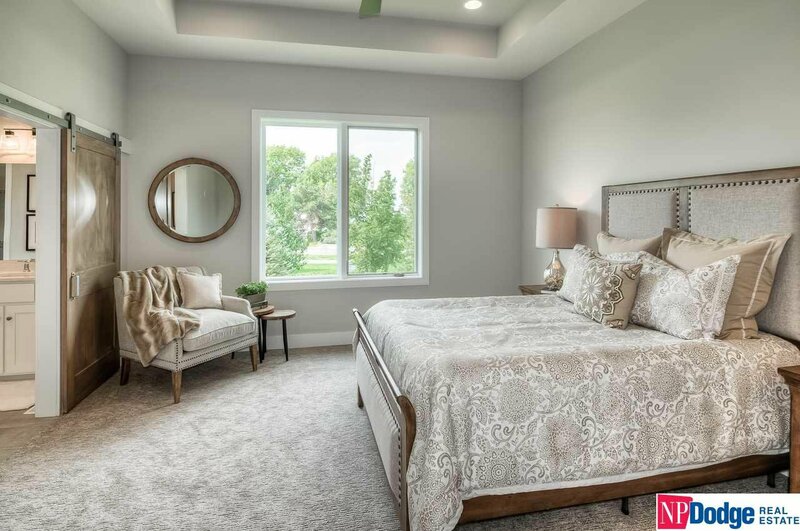 Come home to comfortable luxury with H3 Custom Homes. 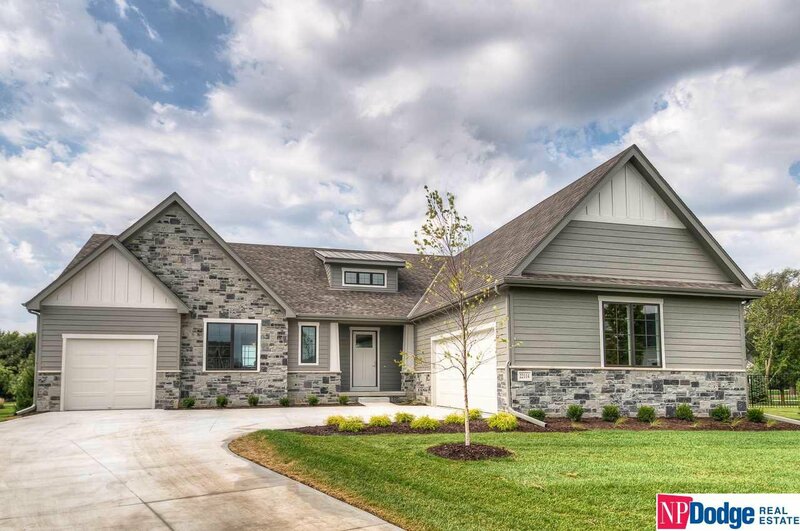 BUILDER INCENTIVE: $5000 towards buyer’s closing costs with an accepted contract by April 30.